We asked a number of email management providers for their top tips. Customers don’t trust email as a reliable communication channel with a service organisation. How many times have you sent in an email to a company, and received no response? Or received only a partial answer after waiting for days? Here are the hard facts: SSPA reports that customers expect an email response in two hours or less. Yet, Forrester Research reports that email response times fall short of consumers’ expectations. When customers take the time to send an email, they expect a quick and meaningful response. As a preferred interaction channel, email communication is an effective way for organisations to answer questions, resolve issues and guide your customers along the customer journey. However, care is required to ensure responses are consistent and timely to avoid causing frustration for the customer and contact centre agent. 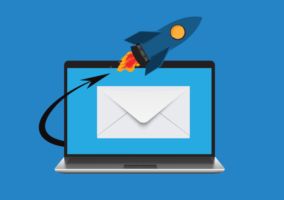 Also, ensure your email management solution enables you to track the progress of every email through escalation ensuring that no email is left unanswered. With attribute-based routing, your customers can be sure that their questions are answered by the agent with the right skill set to address the specific customer enquiry. Establish the quantity of incoming written customer communication, which channel they prefer (email or web enquiry) and what type of contact you receive (for example enquiries, orders, complaints). Your organisation might be able to offer web self-service/frequently asked questions (FAQs) for repeat enquiries, leading to immediate responses without the need of agent involvement. Organisations receiving more than 300 incoming customer requests per day could benefit from an email response management system. Identify the various types of incoming communication – this can be accelerated by using artificial intelligence text analysis. After learning the content of the incoming emails, they can then be grouped together into tasks, skill sets, product expertise, etc. Intelligent classification software can help you categorise incoming mail automatically. Define sample text modules. These have to be combined easily and can be assigned either directly to a business transaction or be part of the global corporate written customer communication. 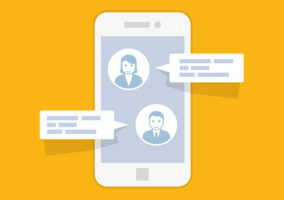 Using text modules will reduce your agents’ response times and also maintain a certain quality response standard. Dependent on the system implemented, there are options to use predictive text modules that are based on the information provided in the incoming customer communication. Independent of content and the person behind a customer enquiry, each communication is important and can be seen as a multiplier of your service performance. You may wish to define service levels for customer communication, prioritise these and define maximum response times. Dependent on integration of systems, customer enquiries can automatically receive transaction information from existing CRM/ERP systems, ensuring personalisation and relevance of the response. The increase in incoming email traffic leads to more pressure on customer service departments and they will have to decide whether to automate or not. A well-planned strategy with a focus on effective and fast communication would ensure that customers embrace email as a preferred channel. The convenience and flexibility of email makes it the perfect vehicle for improving performance. However, communications may break down when long strings of email replies get messy and confusing. An email management system not only helps streamline email, but also automates business processes with email-based workflows. 11. Have you outgrown Microsoft Outlook as an email management system? 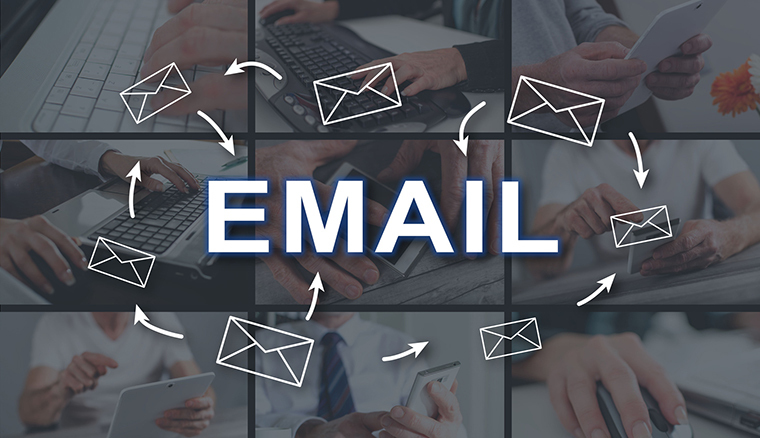 Personal email programs like Outlook are fine for personal communication tasks, but they are not designed for process-oriented tasks or interdepartmental communication. 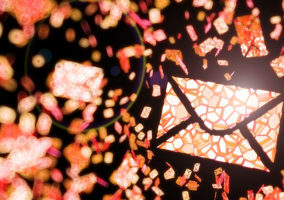 In an email management system, emails are not free-floating pieces of flotsam and jetsam in your computer, but part of a wider task that people across the company can access. As email is embedded in a workflow, someone always “owns” the task, and if the task is not being completed, you can track where it’s stuck. Is Email on its Way Out? Can someone provide a solution as to how to track the emails received in and sent from MS Outlook? I have been doing it manually so far. But with larger volumes, automation is a must. We as a Startup did face challenges in managing our incoming customer requests. We switched to a customer support tool sometime back. This switch has helped increase our efficiency in handling customer requests. This in turn has translated to higher customer ratings and improved customer retention. Managing emails is always a tedious task for everyone out there. At an early stage of my professional career I too have the same problem, but now I implemented some email collaboration tools like – Rapportive, to make email communication easy and faster. And of course these tips are add-on, will definitely help to smoothen email management. Thanks all for sharing great tips.